Lake George Fishing for Fourth of July! Teach your kids to fish on Lake George! 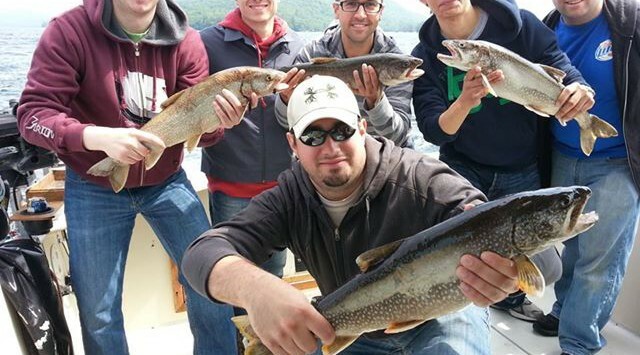 Lake George Fishing Forecast: Red Hot!